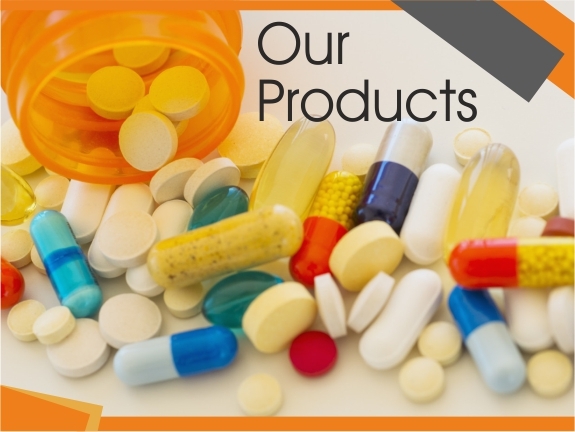 Soltech Life Sciences is a Pharma Company for general products range. It is one of the fastest growing and leading Pharma Companies in India. We are engaged in various activities like developing, manufacturing and marketing of a comprehensive range of healthcare products with an enduring focus on innovation and quality based products. Soltech Life Sciences is determined to achieve the goal of becoming a force in affordable and innovative healthcare solutions. We aspire to be the best Pharma Company in India. We believe in providing quality healthcare products through a mix of general and innovative products which directly impact the life of the common people in India. Soltech also offers business opportunities to individuals or entities who wish to start their own carrier in Pharmaceutical Industry. Our core strength lies in our diverse product portfolio designed to address various unmet patient needs. We follow strict ethical standards and work to achieve the highest quality in all corporate activities. We are flexible towards the changing time, environment and proactively take on new challenges as we strive to energize and expand the market. 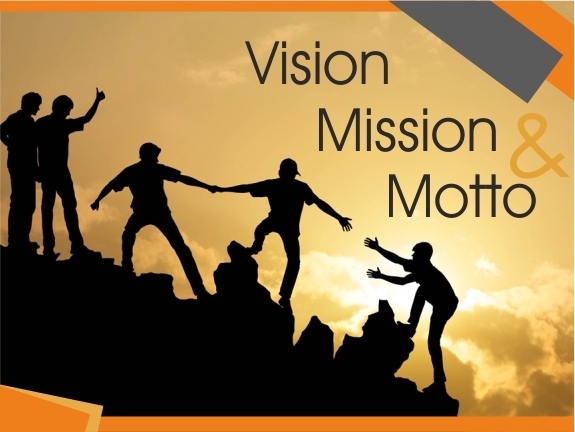 Our flagship company Solace Biotech Limited has undergone a remarkable evolution in the past eighteen years to pursuing our vision to become best loved pharmaceutical company.